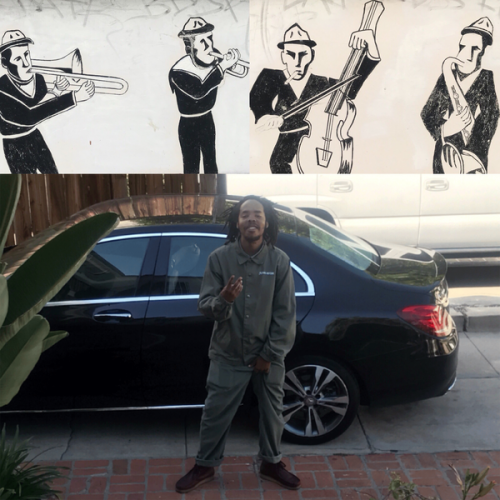 Earl Sweatshirt is finally back with some fresh music! The rapper has released a brand new single titled “Nowhere2go”. The rapper is currently working on a new studio album.